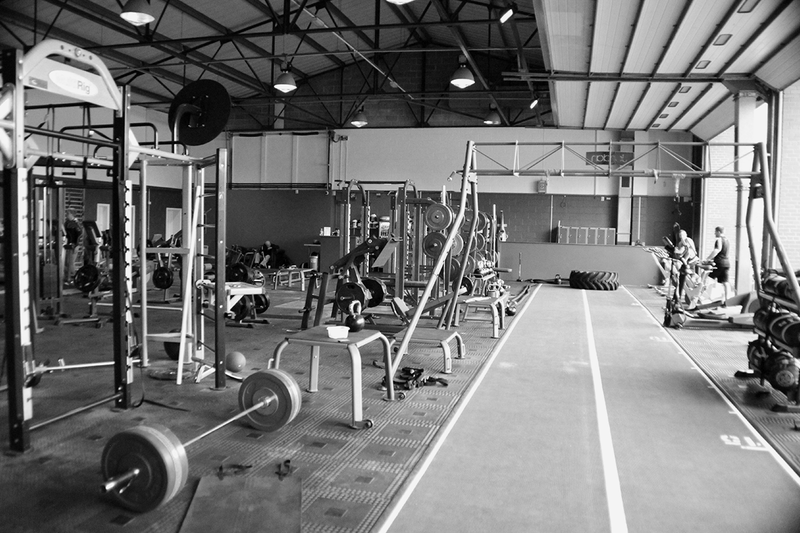 Come and try the Gym for free! My name is Alex. 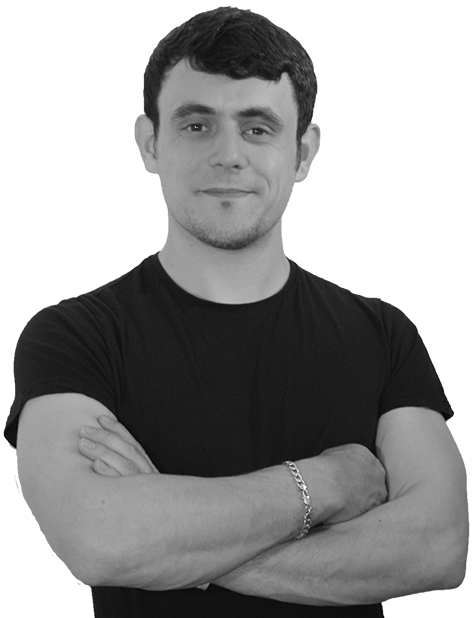 I am a fully qualified and REPs accredited personal trainer. For as long as I can remember I have been a sports fan and have been active in rugby and hockey during my time at school and shortly after. An unfortunate series of knee injuries left me watching rather than playing the sports I loved and as a result I fell into a sedentary an unhealthy lifestyle. I thought if I wasn’t able to play sports, what was the point in training. After a few years I was unfit, unhealthy and ultimately unhappy. A visit to the gym with a friend years later put me back on the straight and narrow, I loved it and have never looked back. In 2013 I decided to take the leap and attempt to turn my hobby into my career. Having done so, it is now my goal to help others modify their lifestyles, regain their fitness peaks, achieve their heath & fitness goals and ultimately help them inject extra awesomeness into their lives. I have worked with clients who have a range of ability, age and targets. 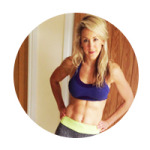 Whatever your goals in health and fitness, I can help you achieve them faster – please get in touch. 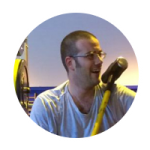 See the testimonials page to read what my clients have to say about personal training with me at Trimnasium Cheltenham. Qualifications: Level 3 Advanced Personal Trainer (+ Nutrition), Level 2 Gym Instructor, Kettlebell Instructor, First Aid. I have been working with Alex since January. He's a real credit to the fitness industry, passionate about his job which shows in his teaching style. He's very perceptive of my ability and limits and pushes me to the next level. I look forward to our session as he's enthusiastic, positive and keeps my spirits high! I have worked with Alex since January and came to him in a pretty awful state of fitness. After 5 months of training I can’t recommend him enough. He takes extreme care to explain the benefits of all the exercises and has shown an enormous amount of care in planning and charting my programme to become incrementally more testing yet ultimately, more rewarding! Alex has motivated me throughout the process and I couldn’t be happier. Bravo!